We offer a wide variety of window styles, shapes and materials. 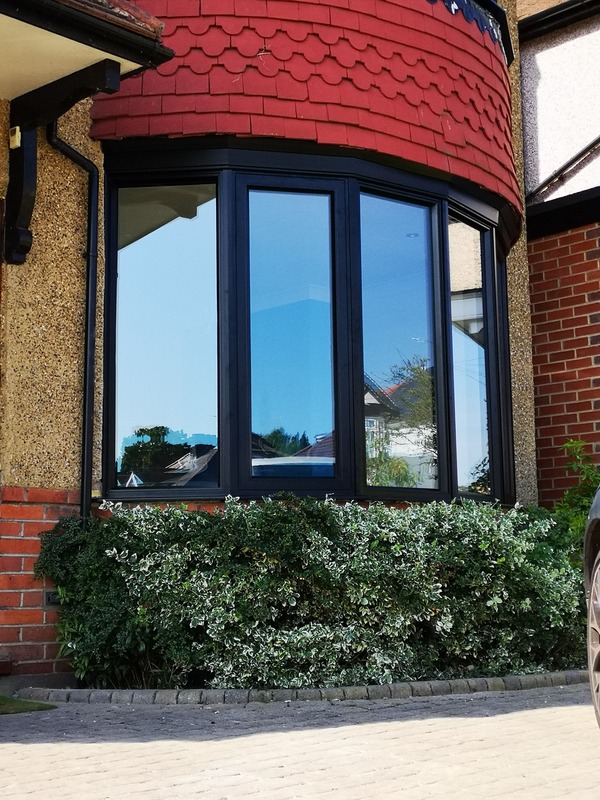 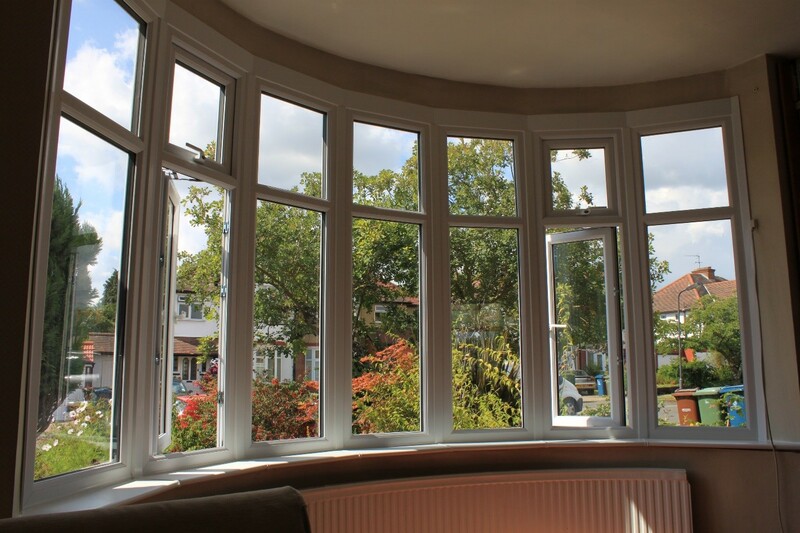 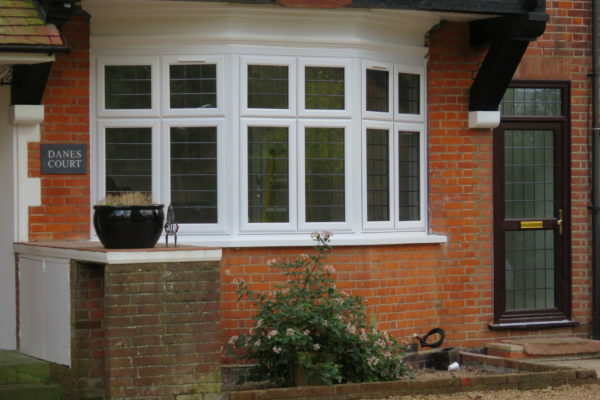 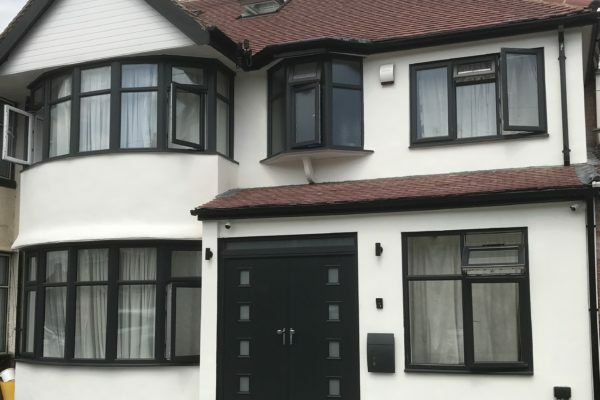 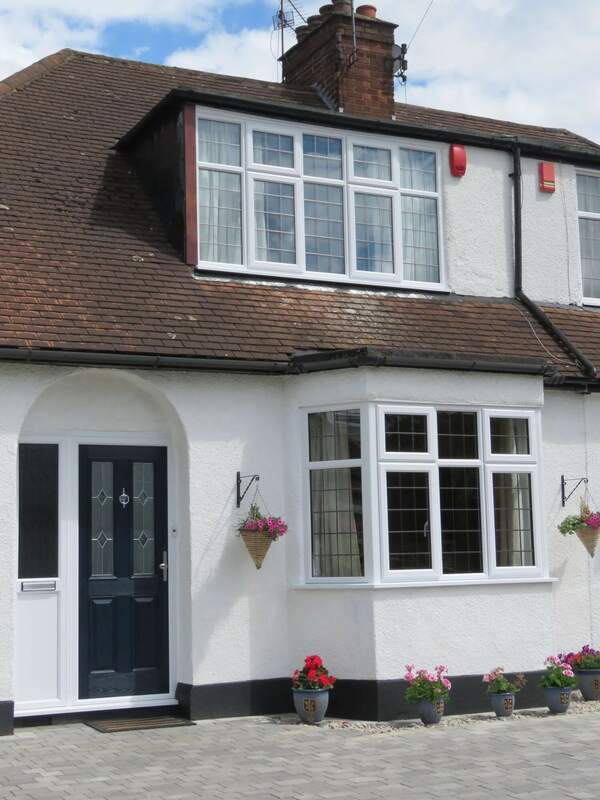 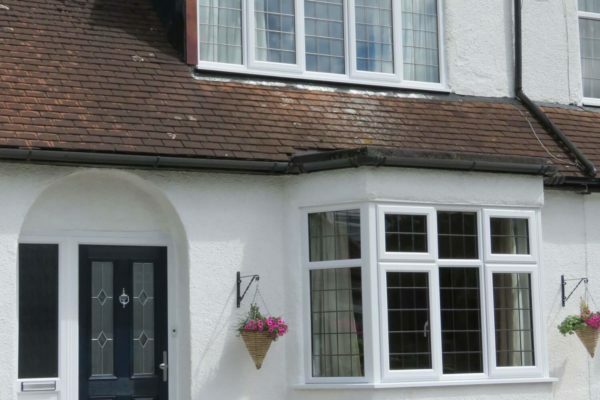 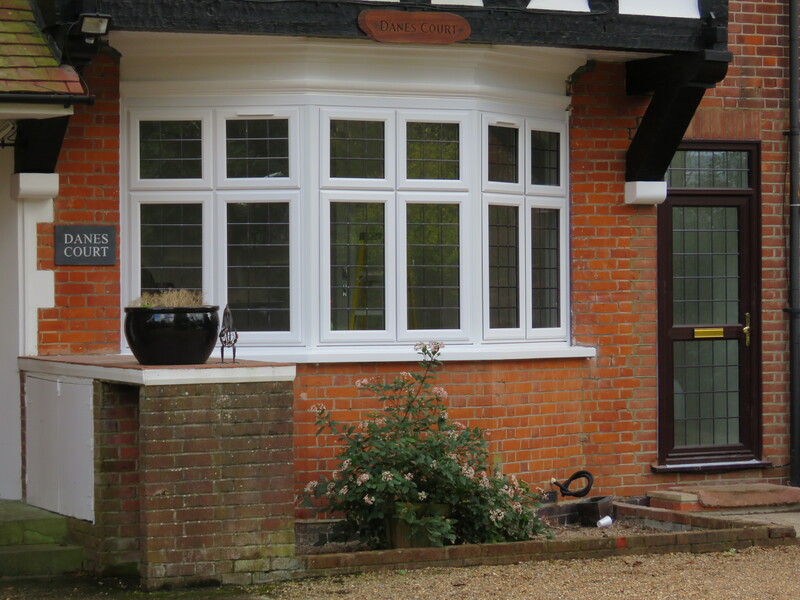 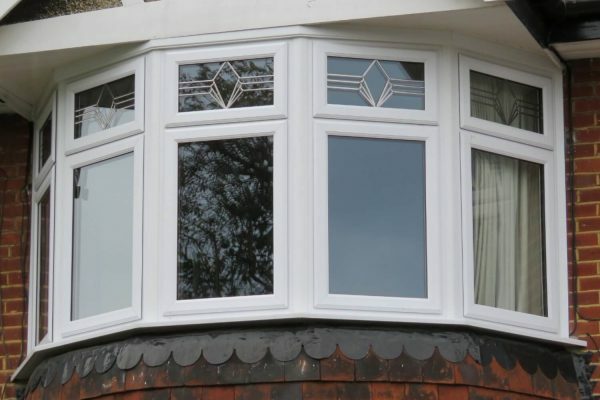 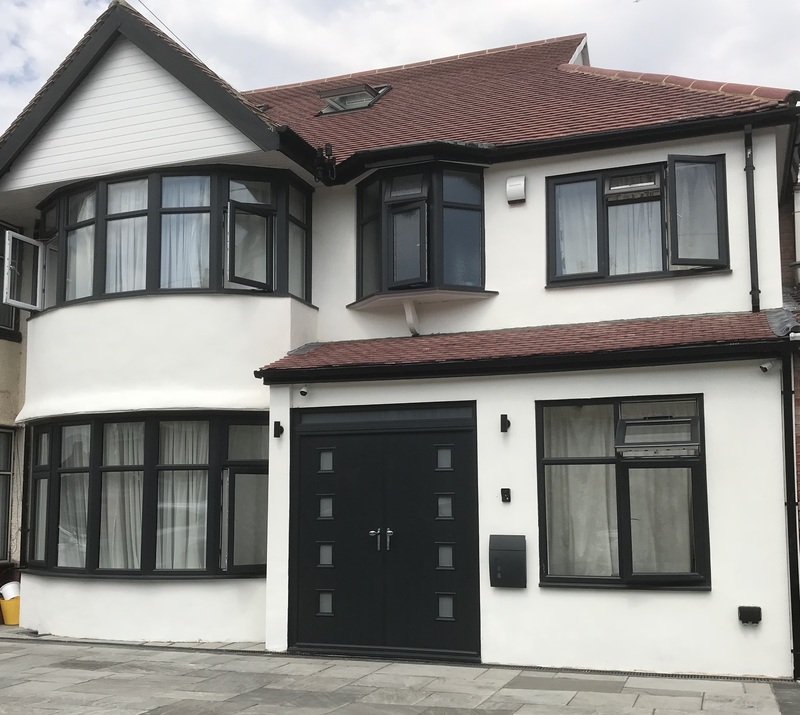 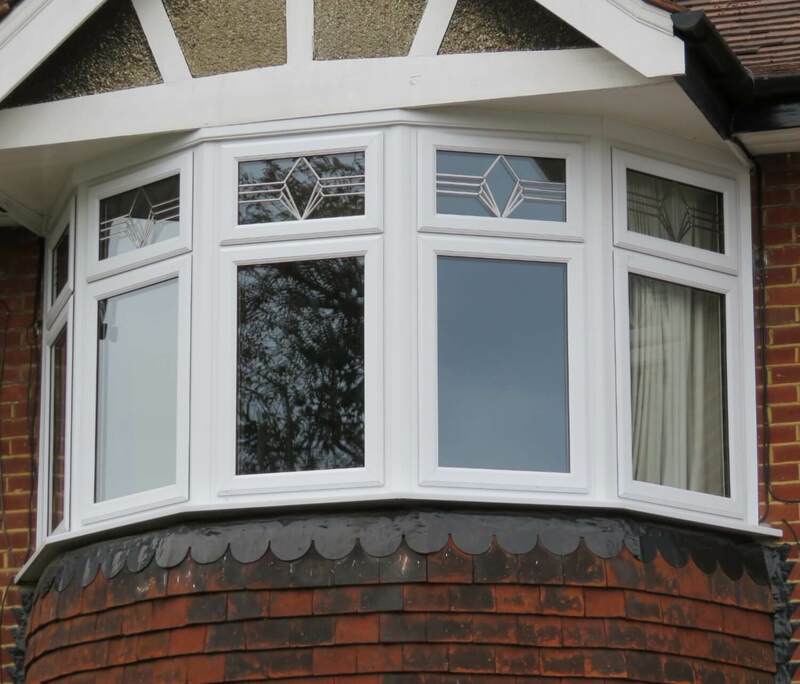 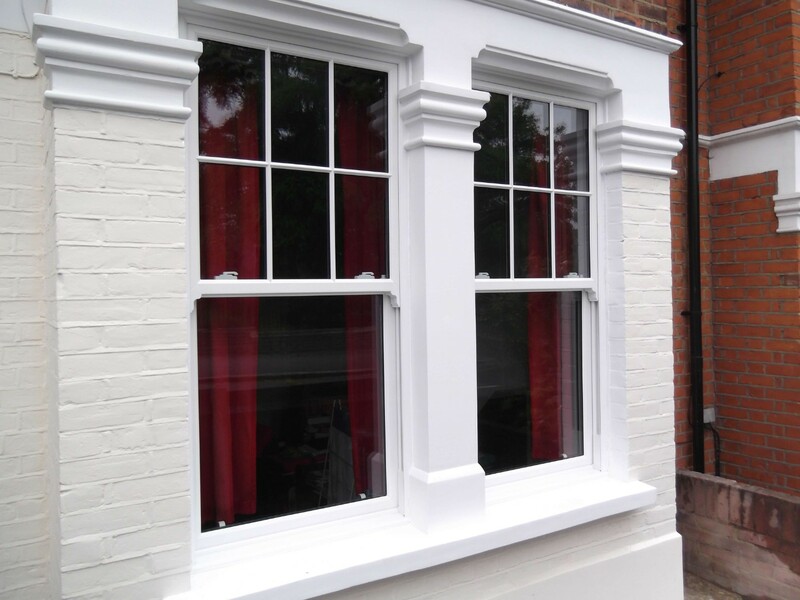 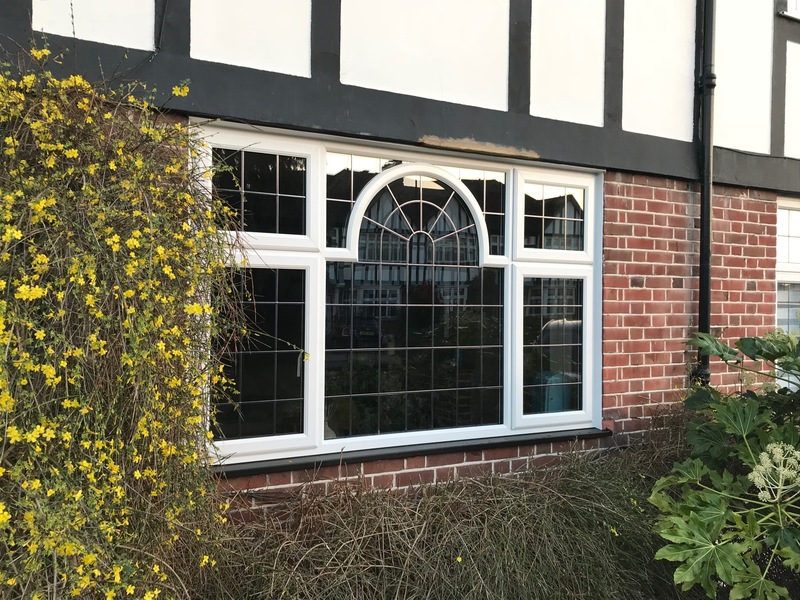 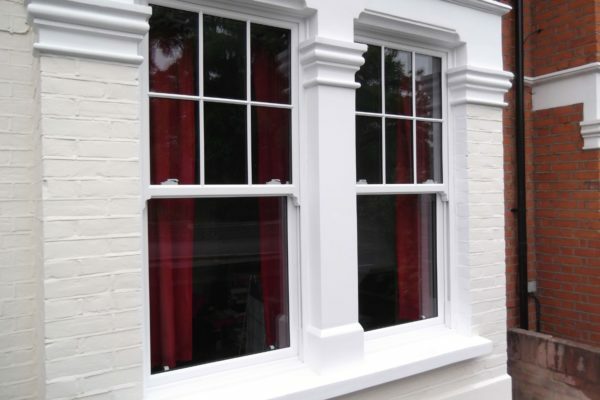 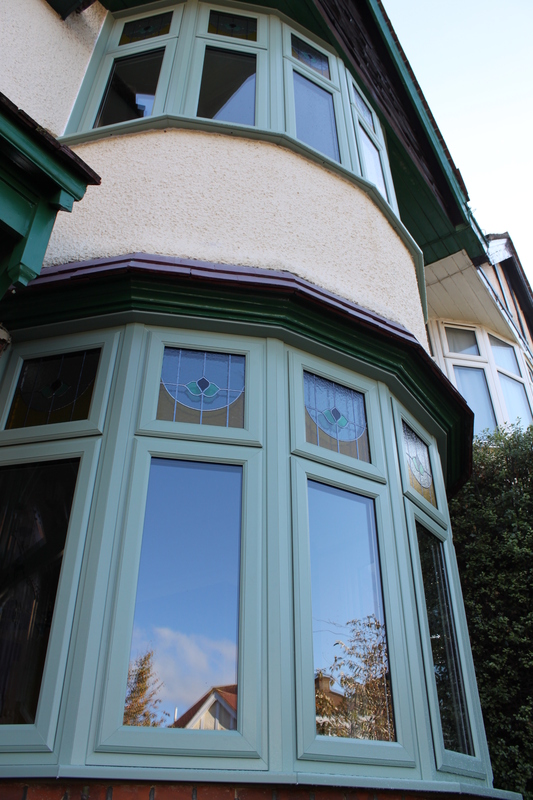 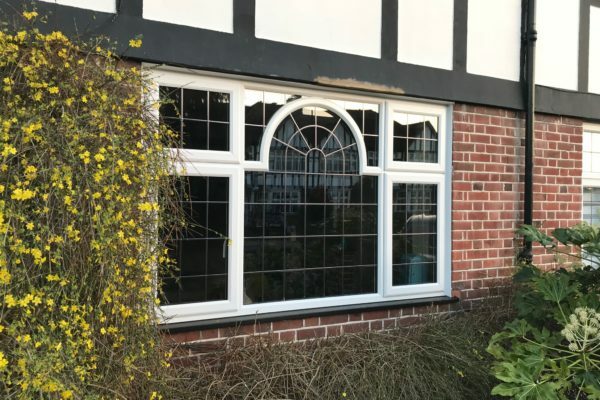 From energy efficient windows to beautiful bay window designs, we have a solution for every property in Harrow, Pinner and London. 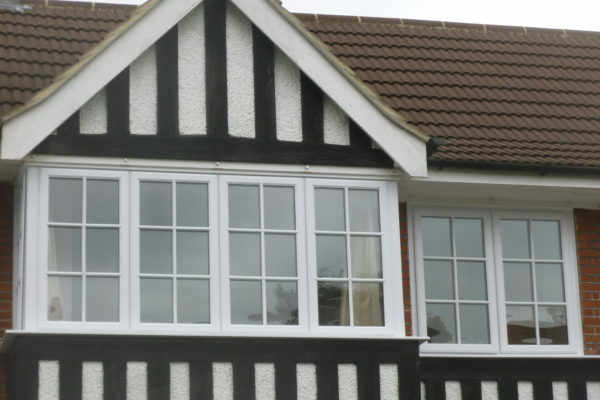 We can help you update your windows with modern materials while maintaining their traditional look and elegance. 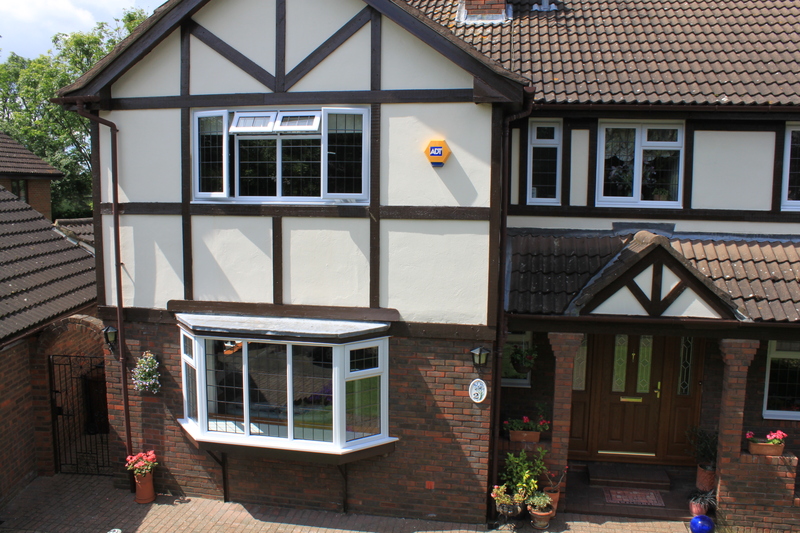 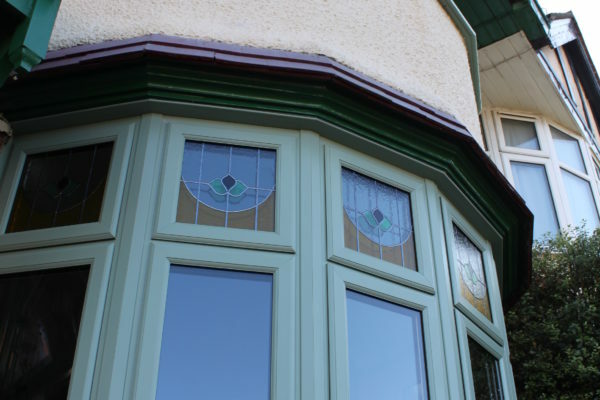 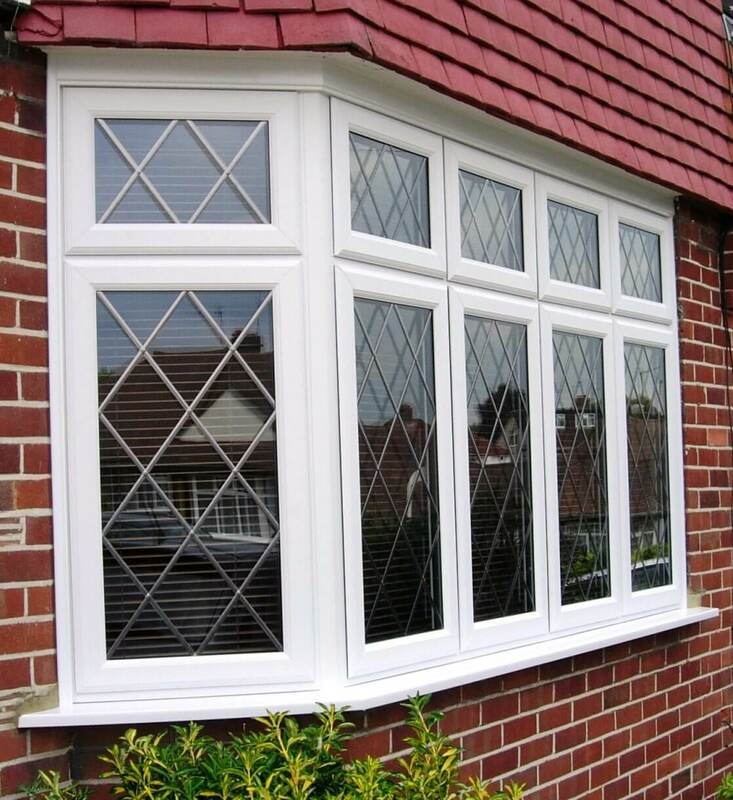 Alternatively, we can transform the look of your home with new, highly secure, energy efficient windows. 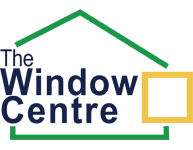 From casement windows to vertical sliders, The Window Centre offers all of these and more – take a look below and see for yourself.  Did something catch your eye? 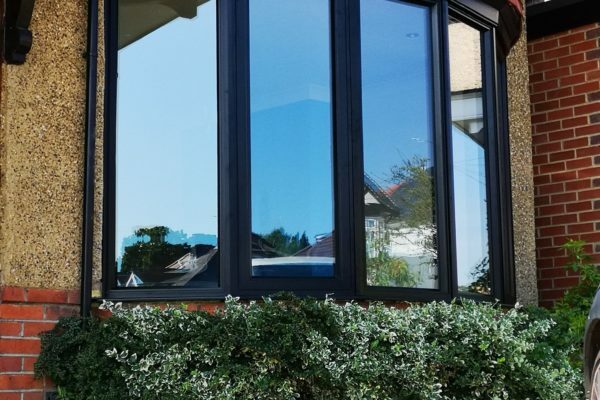 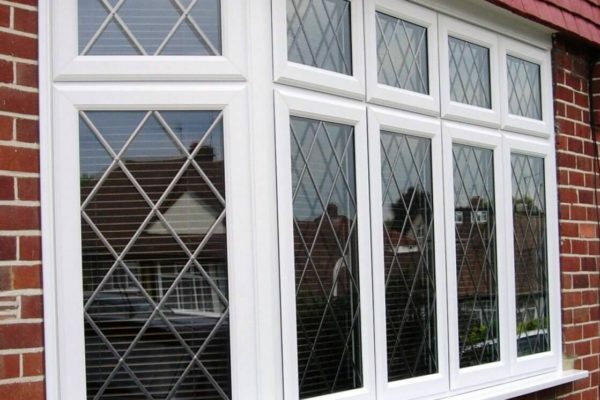 To find out more about our range of window designs, contact our team today!